Sealver Siliga (96) was pumped to play against the Chiefs in the playoffs. Defensive lineman Sealver Siliga has left the Patriots to sign with the Seahawks, according to multiple reports. 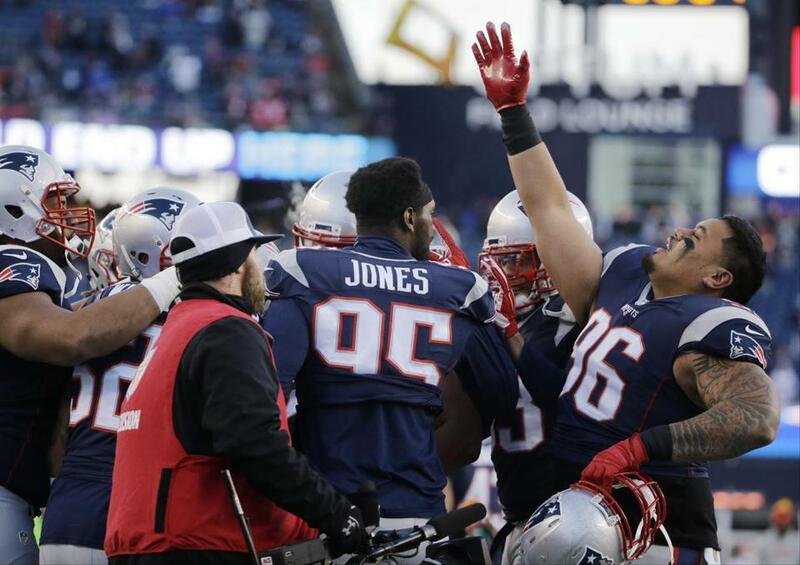 Siliga tweeted a thank you to Robert Kraft and Patriots fans. Siliga also posted a photo on Instagram signing what appears to be his Seahawks contract. Siliga has played four seasons in the NFL. He played in one game for the Broncos in 2012, then 25 for the Patriots from 2013 to 2015. He had 28 tackles in 2015. Jim McBride can be reached at james.mcbride@globe.com. Follow him on Twitter @globejimmcbride.